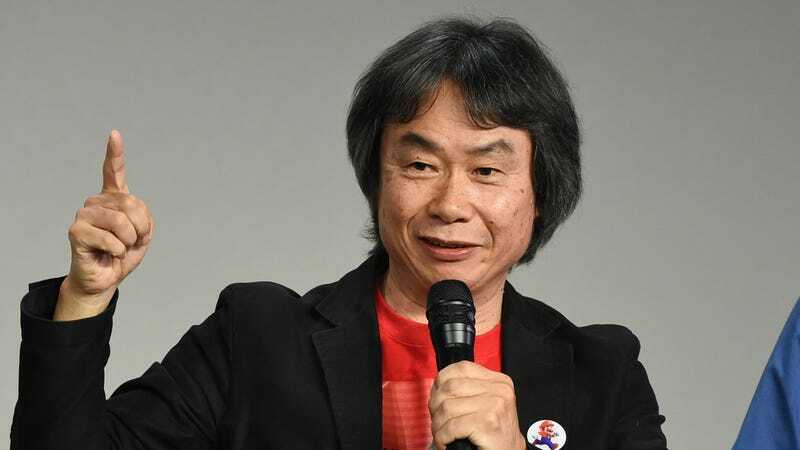 Quiz: How Will You Meet Shigeru Miyamoto? Could there be anything worse than meeting Shigeru Miyamoto, the man behind Mario and Zelda, when you’re completely tanked? Probably not. But if you’re into video games, you’ve probably considered what it’d be like to meet the man himself. Find out how you’ll meet Miyamoto in this quiz.